Close tolerances. Complex angles. Various steel grades. When it comes to custom metal parts, we do it all. And we do it at the highest level of quality. As one of the Northeast’s premier roll forming operations, Rolite makes quality custom products that others can’t, at fair prices other won’t match. With superior experience and equipment, Rolite can make virtually any stamped part, using virtually any metal, at virtually any volume. When there’s no room for error in your application, our welded aluminum tubing delivers the quality and reliability you’ve been looking for. It’s one thing to talk about quality, it’s another to prove it. 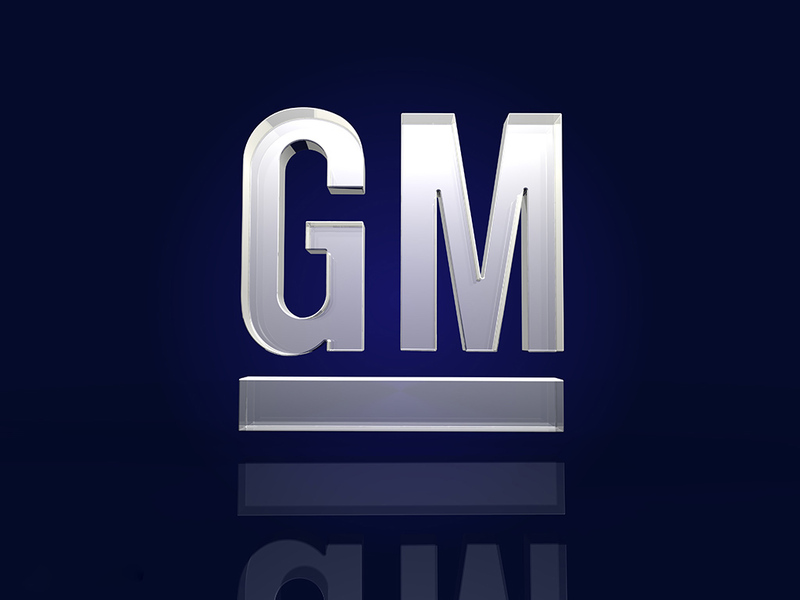 That’s why Rolite is a proud recipient of the General Motors Supplier Quality Excellence Award. At Rolite, we have nearly a century of experience in manufacturing high-quality, custom metal parts at competitive prices. With unmatched experience and equipment, we have the know how and capabilities to be your go-to component supplier. But we don’t just make parts—we build relationships. Our passion is providing customers with peace of mind through excellent customer service. We work with you to shape your engineering vision, from prototype to full production. Then we craft the critical part necessary to hold your designs together so you can deliver your projects on time and in budget. Always part of the solution. In today’s competitive industry, expectations are high. Deadlines are tight. And budgets are even tighter. That’s why at Rolite, we operate on a unique in-house philosophy. Our mission is to be considered not just an outside vendor, but a trusted extension of your internal team. Feel free to call us any time, for anything, and we’ll be ready to roll up our sleeves and get to work. 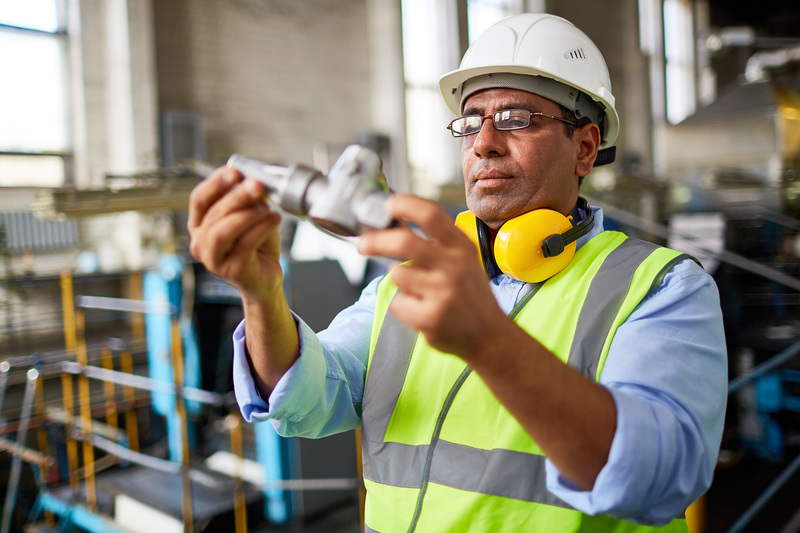 With this personal, accessible approach, you gain the advantages of in-house manufacturing—from responsiveness to knowledge of your business—without the financial drawbacks and fixed overhead. Plus, you’ll enjoy more control, improved turnaround, and enhanced value. Our headquarters is located in Lancaster, NY, outside of the City of Buffalo in Western New York. But our clients span the U.S. and North America. Whether you’re a local company or international corporation, we always respect your time and business. Our 30,000 sq. 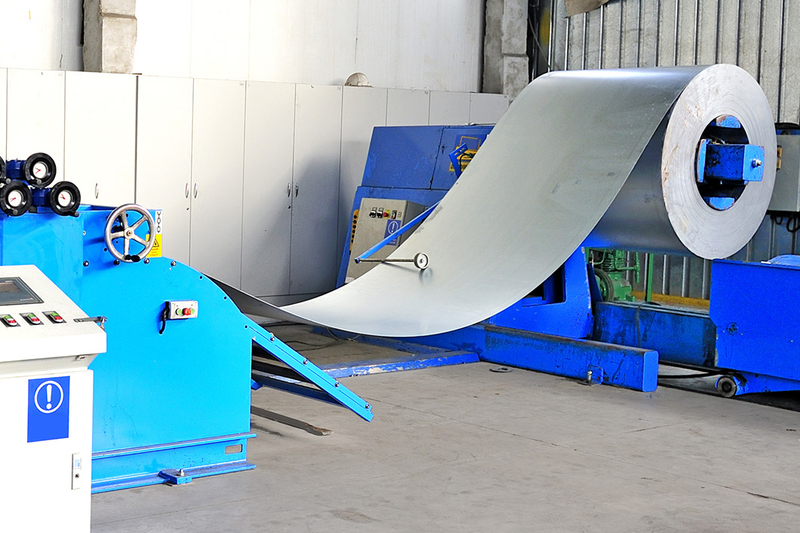 ft. plant is fully equipped and operated by highly skilled technicians. 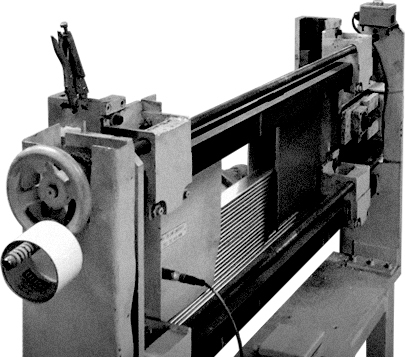 Our cutting-edge equipment includes 60 punch presses (many with draw cushions), multi-station roll formers, and a fully outfitted tool and die shop. We also have the capabilities for assembly and secondary operations, including welding, plating, powder coating, grinding, riveting, and more. We’re honored to receive the prestigious General Motors Supplier Quality Excellence Award for 2016. This recognition means that not only is Rolite one of GM’s top-performing supplier manufacturing sites, but we’ve also surpassed the company’s exceptionally stringent quality performance criteria and have achieved cross-function support of the entire organization. At Rolite, we work hard to earn the trust of all our clients. And we view this award as a testament to the quality that we deliver each and every day. Out-of-the-box thinking is our standard. New designs call for original parts. Rolite is proud to offer a wide array of custom manufacturing services to provide you with an incredible selection of parts and products. And while we strive to be the most cost-efficient manufacturer around, one thing is for sure—with us, you never have to sacrifice quality for price. The experience of working with Rolite for custom components is anything but ordinary. 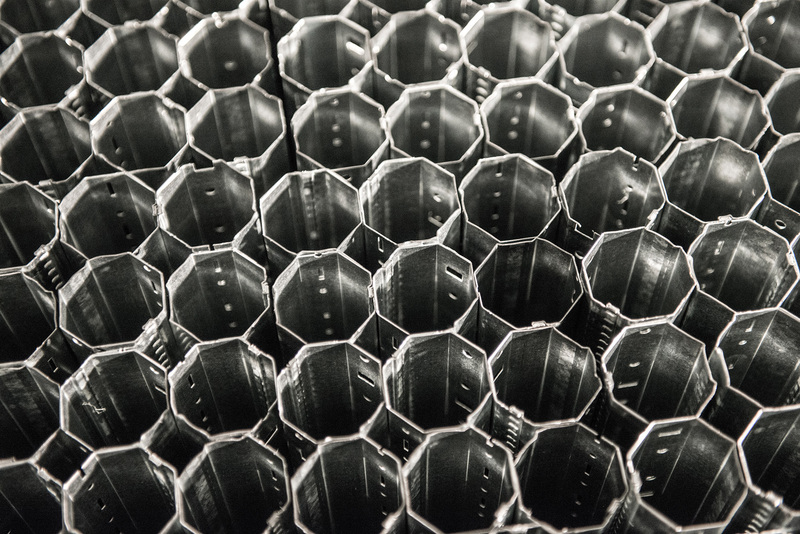 Whether you require roll forming, metal stamping, or welded aluminum tubing, we are committed to always exceeding our customers’ expectations and industry standards. We manufacture precision custom roll formed parts to very close tolerances in almost any shape, from simple angles to complex parts with a multitude of radii and folds. 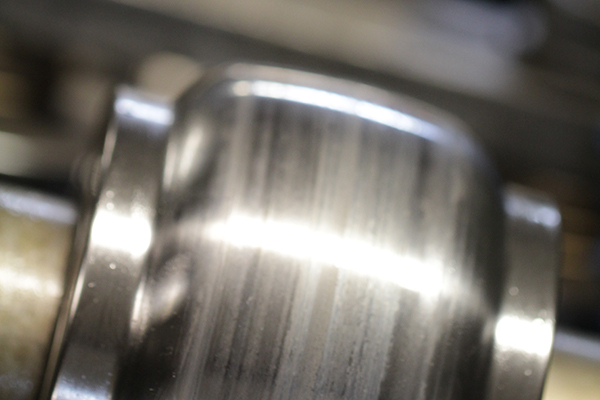 What’s more, we can manufacture your roll formed parts in a multitude of metals and steel grades. Using virtually any grade of metal or steel, we can custom make your stamped metal parts using simple, compound or progressive dies on our 20-250 ton presses. 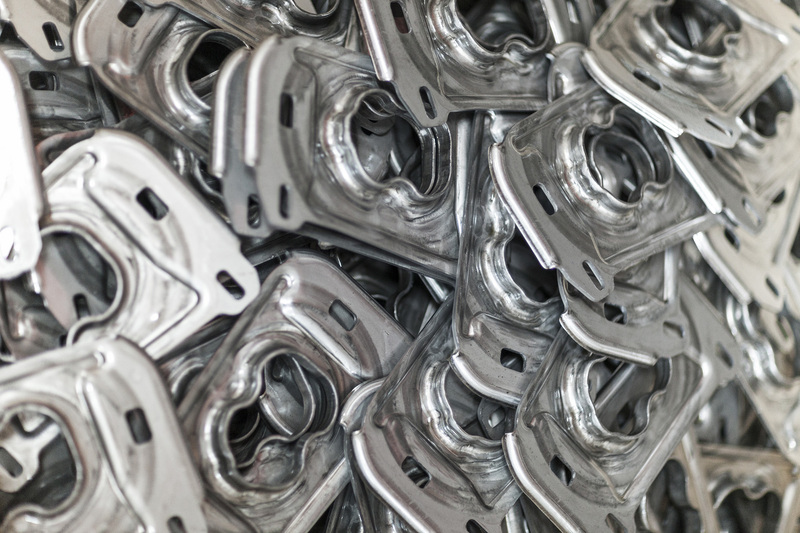 Our metal stamping capabilities and experience are extensive and our assembly and secondary operations combined with superb quality control make us your #1 choice. 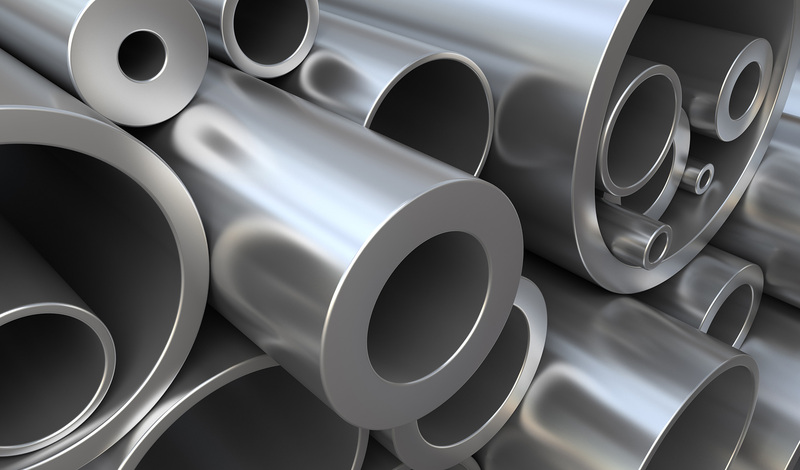 We offer a wide variety of high-quality welded aluminum tubing such as charge air cooler tubes (CAC), manifold tubes, and aluminum tank tubing in both aluminum-cladded materials and standard aluminum. An ironclad commitment to quality. Our reputation is built on quality. While our clients focus on the big picture of a project, it’s our job to ensure that even the smallest part performs to perfection. It’s a responsibility we take tremendously seriously and personally. To that end, we’re constantly striving to improve our processes to achieve the highest quality for all our products. From service to assembly to packaging, we leave no stone unturned to deliver the absolute best components and customer experience. 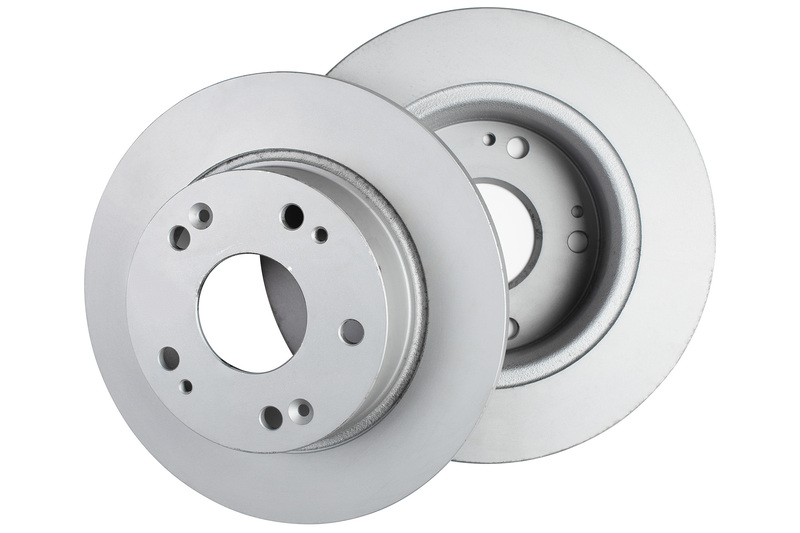 In addition to adhering to internal quality control standards, including SPC, Rolite has been awarded the coveted ISO/TS 16949 certification. This global standard recognizes the development of a quality management system that provides for continual improvement, emphasizing defect prevention, and the reduction of variation and waste in the supply chain. © 2018 Rolite Manufacturing, Inc.